If you are a fan of Douglas Adams’ novels then have a whole new reason to be excited. 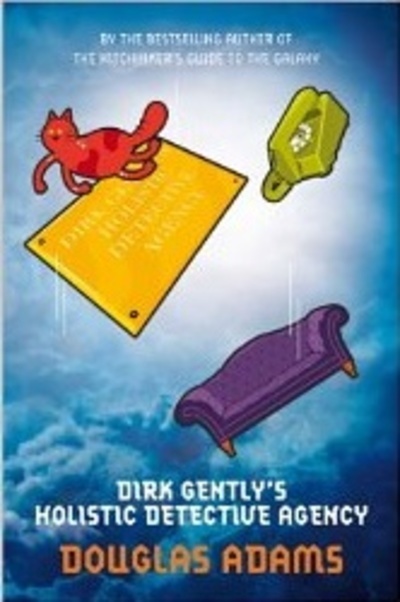 A Dirk Gently TV show and comic book are in the works! Have you read books? Interested in the show? How about the comic books? I love Douglas Adams' writing style but I really didn't care for the Hitchhiker's Guide to the Galaxy movie, so I don't know about this. I would certainly give it a chance, but I'm skeptical at the moment. Absolutely! I loved those books. They might stuff up the show but I'd at least give it a look. The only one I have ever tried to see Hitchhikers Guide to the Galaxy and didnt like it, so I have also never read any of his books even though one of my children had them all at the time! I would certainly watch it if it is made by the British. Americans would ruin it.